KIDNEY MEET2019 is the platform to gather and share the knowledge in the developing world of the Nephrology. This conference carries together researcher, scientist, professors, and students in all around the world mostly on NEPHROLOGY. This meet and dispenses an international forum and extending of approved research. We are great respect to invite you all to be present and register for the “4th WORLD KIDNEY CONGRES” conference (KIDNEY MEET 2019)” which is scheduled for May 28-29, 2019 at the venue Istanbul, Turkey. The organizing committee is preparing for an exciting and informative conference program this year also which covers unrestricted lectures, symposia, workshops on a collection of different topics, poster presentations and various programs from participants from all over the world. 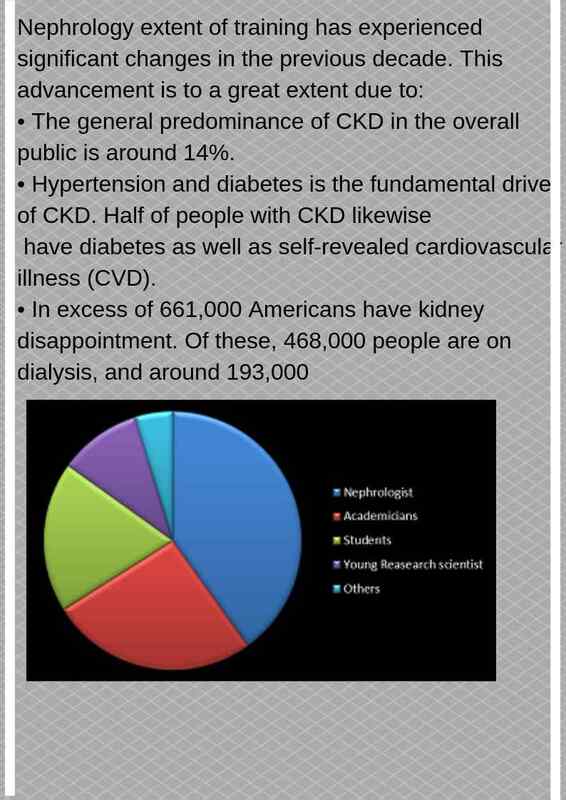 We pleasure invite you to join us at the Kidney meet 2019, where you will be sure acquired meaningful knowledge and experience with scholars from around the globe. 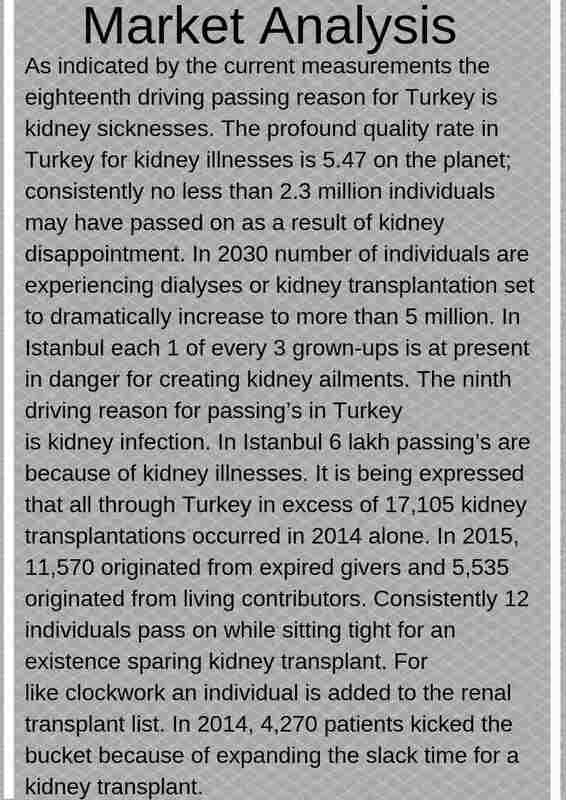 All members of Kidney meet and committee gaze forward to meeting you in Istanbul ,Turkey.